Just a few words to tell you about our story and share our passion for gastronomic cooking. Camille et Soufiane are passionates chefs and are both stemming from a cooking school. Le chef Assarrar as been trained at the lycée professionnel d’Orange and Camille Brouillard at the lycée hôtelier of Touquet-Paris-Plage. They met at Jérôme Nutile’s restaurant (M.O.F 2011 et 2 étoiles au guide Michelin) : he was chef de partie and she had been hired for the season. 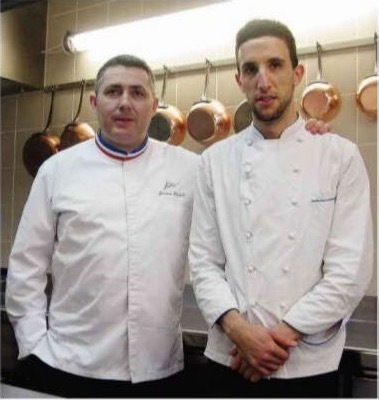 Soufiane was first trained by Pierre Paumel in Caderousse, then he has been working in famous restaurants: Jérôme Nutile (2 étoiles), then Westminster au Touquet (1 étoile), Le Louis XV à Monaco (3 étoiles), La réserve de Beaulieu (1 étoile)… He finally became second of Chef Nutile at Nîmes. 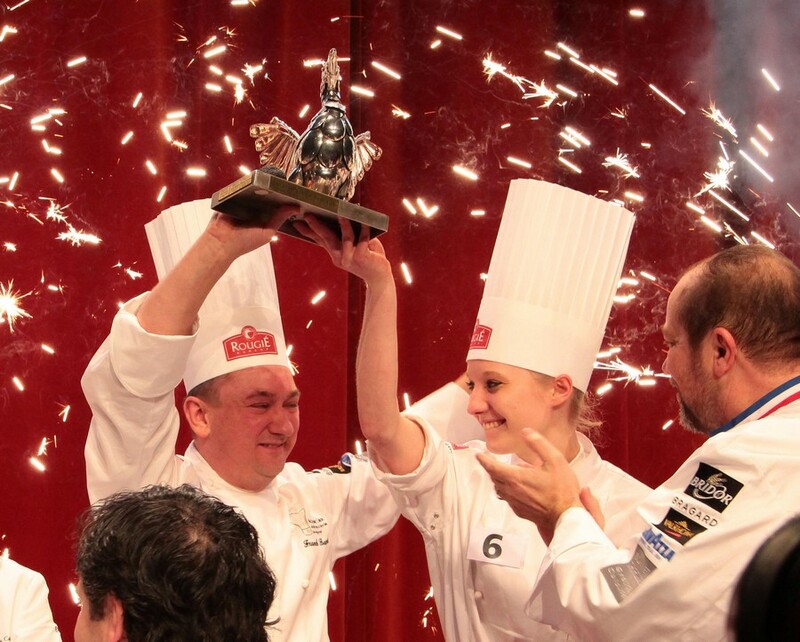 Camille, cooking chef, has also benn working in famous restaurants : Jérôme Nutile (2 étoiles), puis Michel Bras (3 étoiles), La Grenouillère (1 étoile), La Réserve de Beaulieu (1 étoile)… Passionnate of cooking championships, she was awarded the Trophée Raymond Vaudard in 2015 and the Trophée Jean-Rougié in 2016. After five years the desire of independance and the entrepreneurship led the young couple to open his own gastronomic restaurant in Saint-Émilion.